It’s easy to think that the entire nation is counting down to four full days of freedom. But for employers and business owners like you, the looming long weekend probably won’t be a breeze. Here’s why. Regardless of whether your business is open or closed for Easter, you can’t escape dealing with bank holiday admin like handling holiday requests, working out annual leave entitlements, and calculating pay. Untrue. A myth. Utter poppycock. Okay, there’s probably no need to be as flippant with your reply, but the truth is that no law exists saying staff shouldn’t work bank holidays. In fact, you are the lawmaker here, and you should create a policy that states whether staff must work or not. Of course, the nature of your business plays a big part in that decision. It’s usually easier for non-customer facing staff like office workers to take time off than it is for, say, shop assistants or hairdressers whose busiest days are on weekends. Whatever you decide and whatever you put in your policy, be consistent. You can’t create one and then ignore it each year by picking and choosing whether you want people to work or not. And if your staff do have to work, prepare for questions about pay. How much should you pay staff? Again, you are the lawmaker, so you decide how much to pay your people. It could be their normal rate, but many employers choose to offer more money as a thank you to staff working hard while the rest of the country enjoys a break. You could pay time-and-a-half, double-time, or even more if it’s a major holiday like Christmas Day. However much you decide, remember to include it in your policy. You can’t give staff less than the statutory minimum annual leave, so be careful with how you treat bank holidays in your contracts. Let’s start with the number of bank holidays in a normal year. If your business is in England or Wales, you get eight bank holidays. Scotland gets nine, and Northern Ireland gets an enviable ten. You either include those as part of your staff’s annual leave allowances, or you can offer bank holidays on top of their allowances. But how much is the statutory minimum for annual leave? All workers get 5.6 weeks’ holiday a year. So, a full-time employee who works five days a week gets 28 days’ statutory annual leave. If you include bank holidays in that (let’s use the England and Wales total), it’s 20 days’ annual leave plus eight bank holidays. But if you offer bank holidays in addition to the statutory minimum, it’s 28 days’ leave plus eight bank holidays—a generous 36 days off a year. Your part-time staff get the same bank holiday entitlement as your full-time staff, but you need to work out how much that actually is as a proportion of the hours they work (a pro rata calculation). 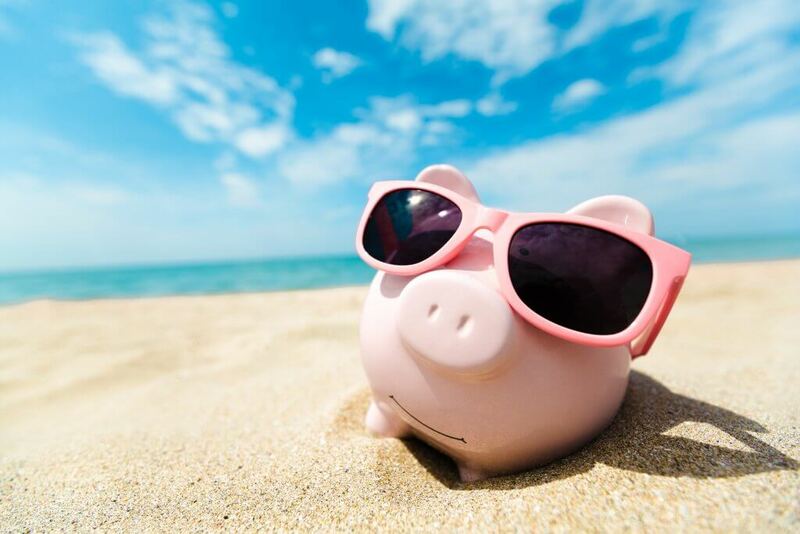 It can be a bit tricky to work out, but if full-time staff get eight bank holidays per year, people on a three-day working week get a pro rata annual bank holiday allowance of 36 hours. Don’t worry, we can do the maths for you. And even if your part-time staff don’t work on the Mondays or Fridays when bank holidays usually fall, it’s a good idea to offer them the bank holiday allowance anyway. You wouldn’t want to be accused of treating your part-time people less favourably than your full-time staff, would you? Need help tightening up your policy before the bank holiday lands? Call us today for instant advice.